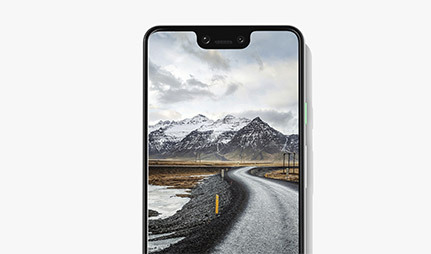 The Pixel 3 showcases the very best that Google has to offer - including an all-day battery, an eye-catching 5.5 inch display, and 12.2MP camera with unlimited online photo storage. Google Assistant is also on hand for intelligent help when you need it most. Google Pixel 3 boasts a 12.2MP camera packed with useful features. There's a speedy autofocus on board, as well as both optical and electronic image stabilisation, to ensure pin-sharp snaps every time. And you can store all those special memories for free with unlimited online photo storage. 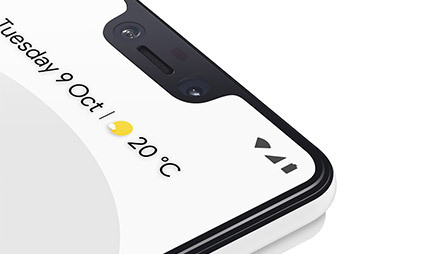 The secondary camera is an 8MP wide-angled lens, which arrives with a Group Selfie setting to guarantee you'll fit all your friends into the next group shot. You can also enjoy professional looking results such as depth-of-field and the perfect smile, thanks to Portrait Mode and Top Shot features. Featuring smart energy-saving management, the Google Pixel 3 conserves battery power in a range of ways, such as shutting down unused apps automatically. With such efficient energy, you can expect this fast-charge battery to last for a whole day, without letting you down when you need it most. Say goodbye to charging cables and enjoy a tangle-free experience, with Qi wireless charging technology on the Google Pixel 3. Designed for both convenience and speed, you can charge the Pixel 3 on any compatible Qi charger, or combine with the Pixel Stand (sold separately) for added features and shortcuts. Make daily life even easier thanks to the Google Pixel 3. 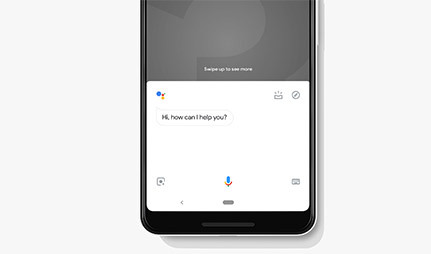 With Google Assistant in your pocket, all the info you could need is only a voice command away, including flight times, traffic updates, weather reports and more. 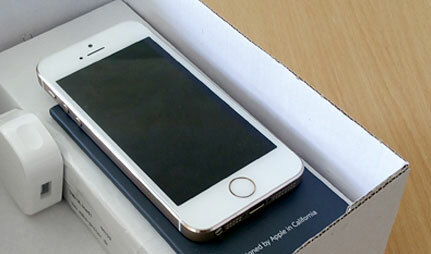 And if you need a little quiet time, just flip the handset face-down to activate the Do Not disturb function. View the world around you through the Pixel's camera, and Google Lens can instantly display info on thousands of images. Point Google Lens at museums to view their opening times, or at a movie poster to discover a synopsis. It can even translate foreign signs and menus when travelling abroad.